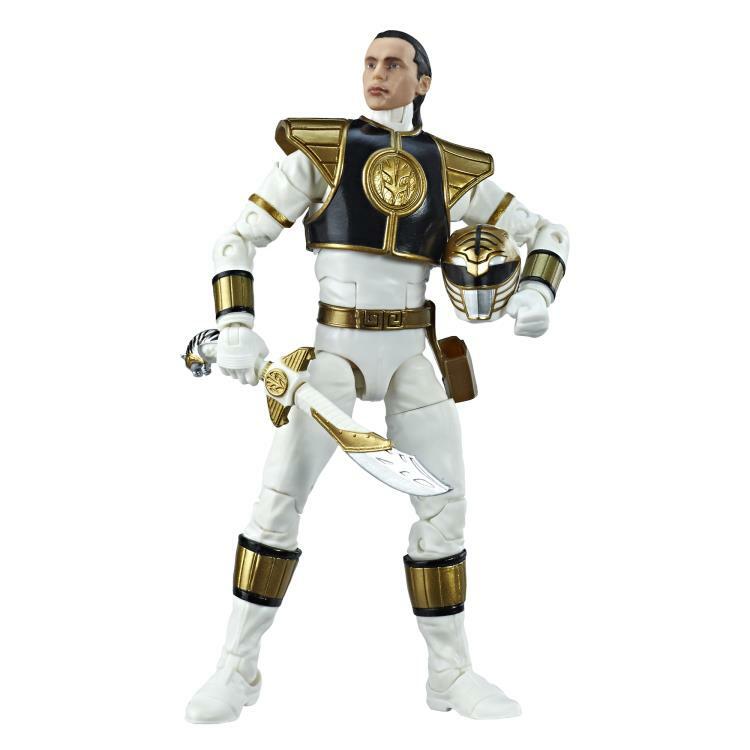 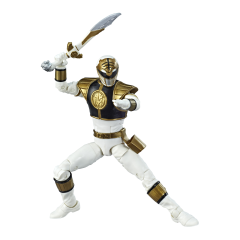 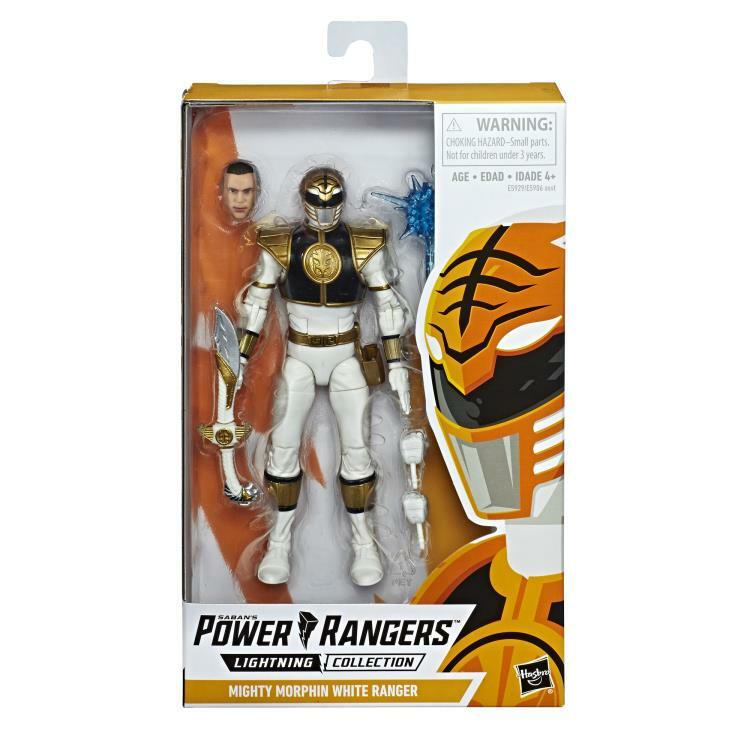 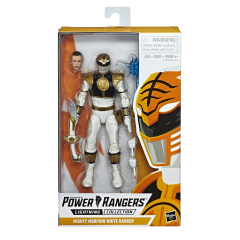 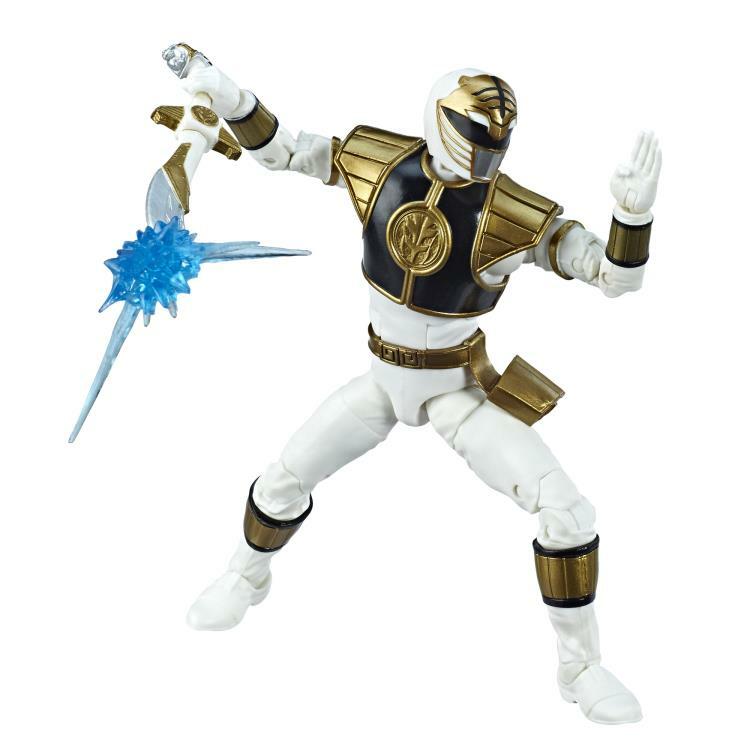 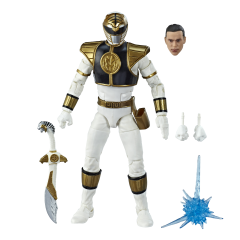 This 6-inch Lightning Collection Mighty Morphin White Ranger features premium painted details and design inspired by the original series, and multiple points of articulation for high poseability. 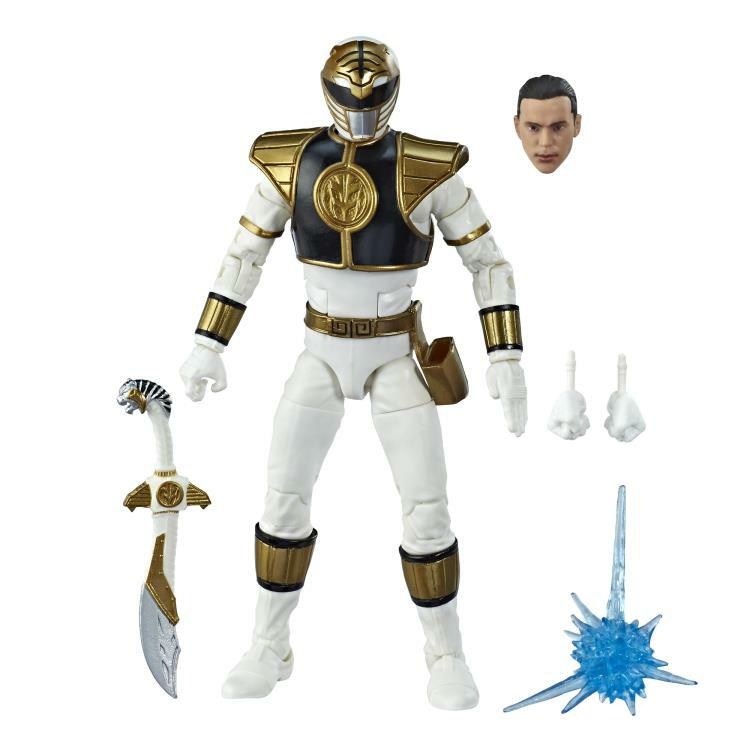 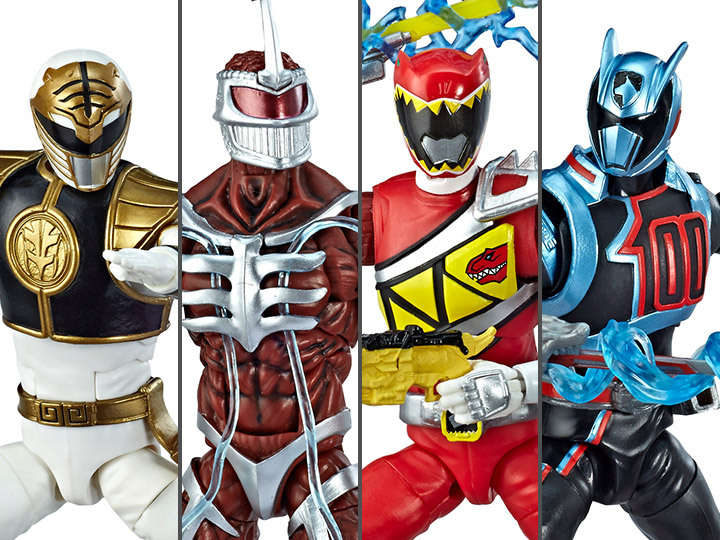 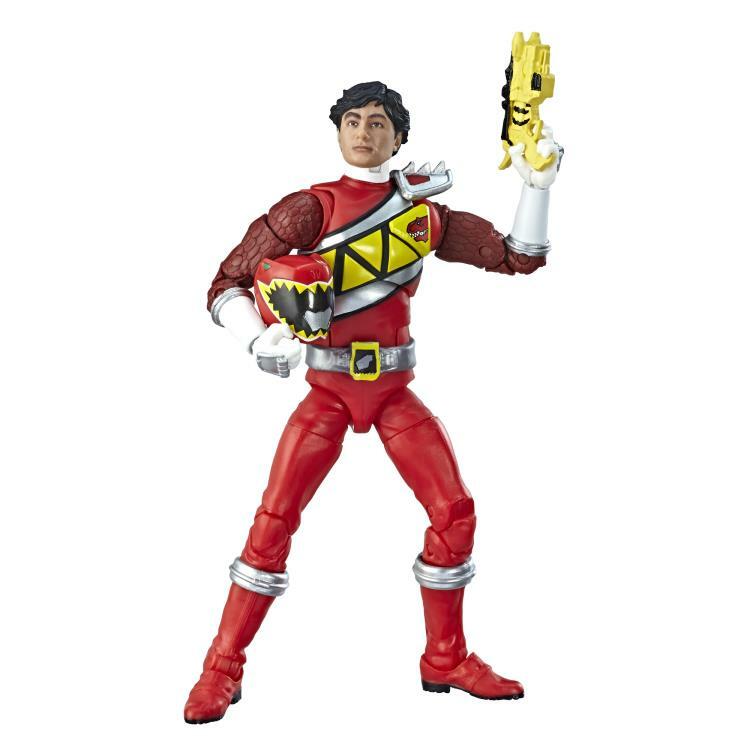 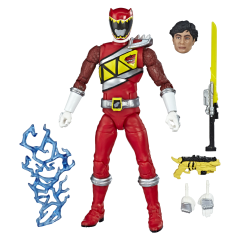 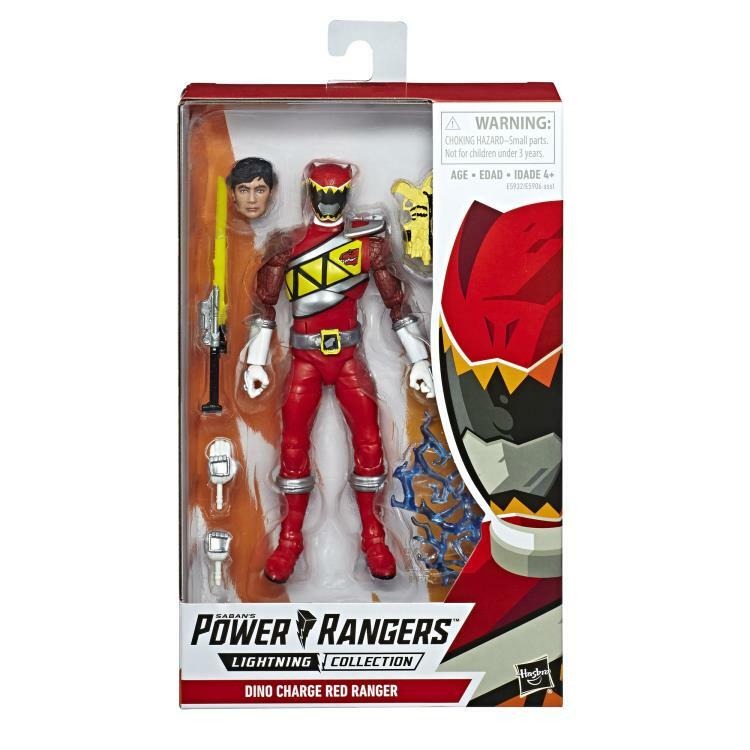 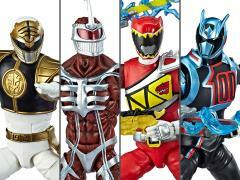 It includes two different heads that can be easily swapped, one of the Ranger in his helmet and another without his helmet inspired by the Tommy Oliver character from the original Mighty Morphin Power Rangers Series. 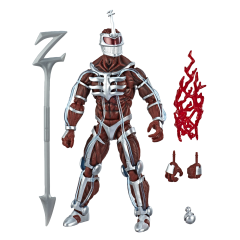 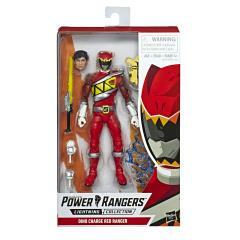 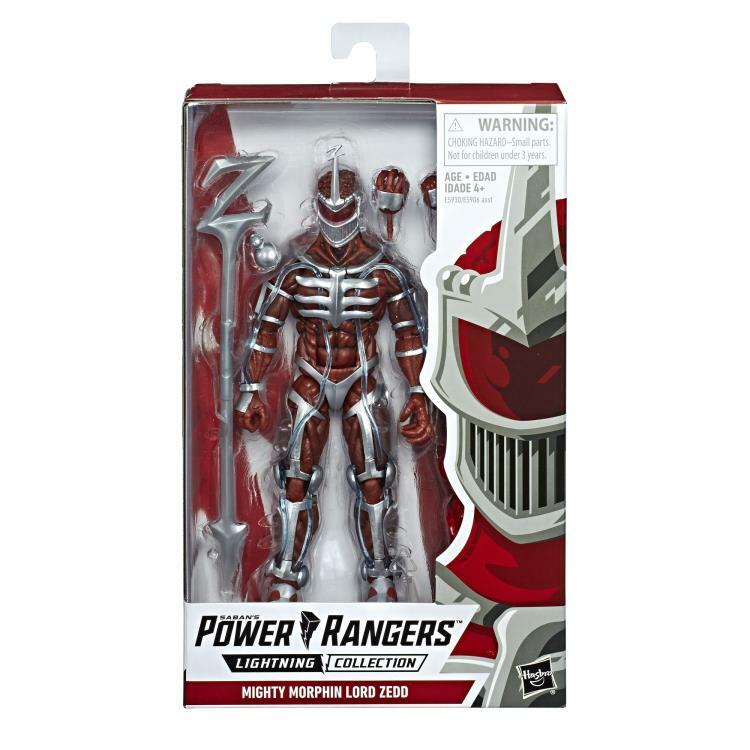 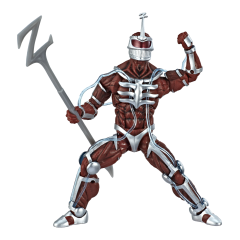 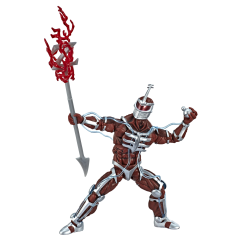 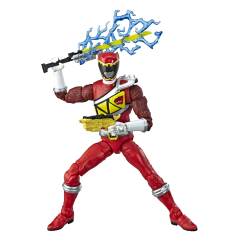 This 6-inch Lightning Collection Mighty Morphin Lord Zedd features premium paint and sculpted details inspired by the original series, over 20 points of articulation for high poseability, and includes his staff with a lightning-shaped attachment that makes it look like it's blasting power, plus a growth bomb accessory that kids can imagine Lord Zedd uses to turn monsters into giant-sized enemies. 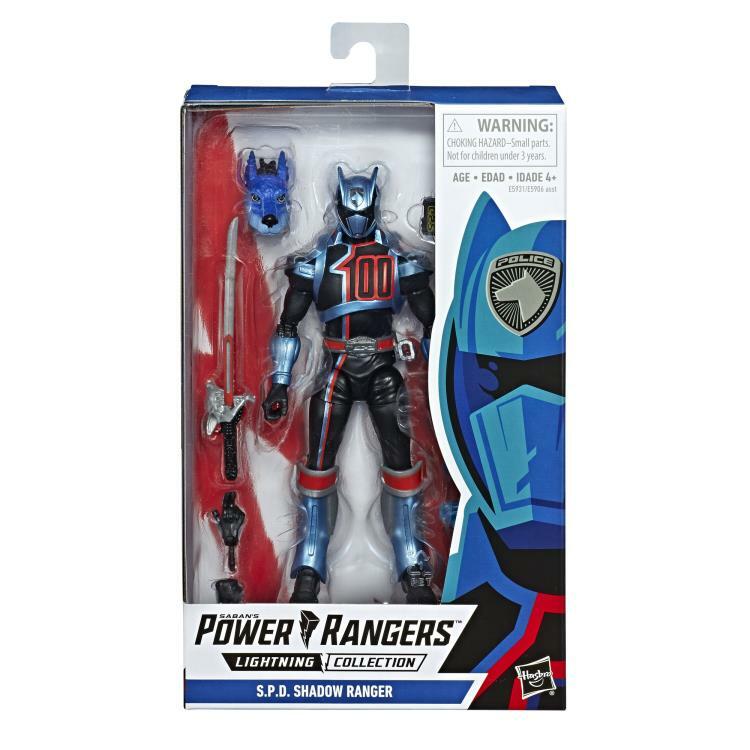 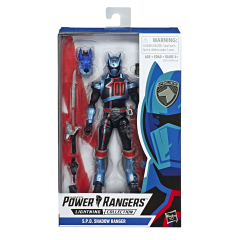 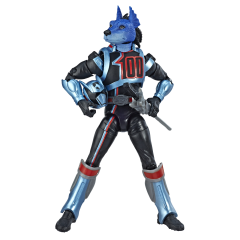 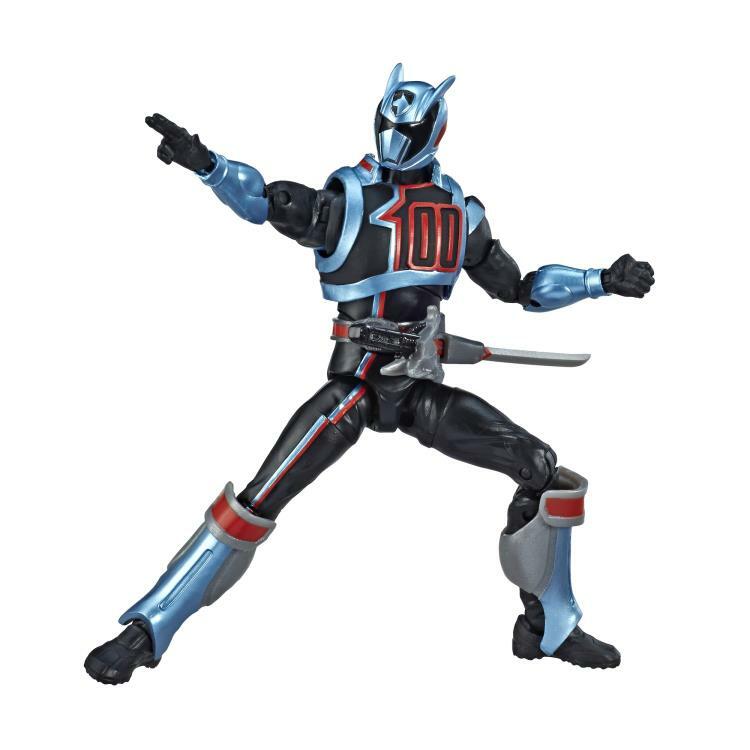 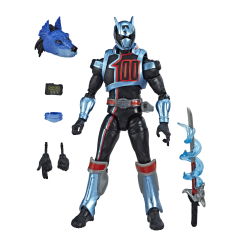 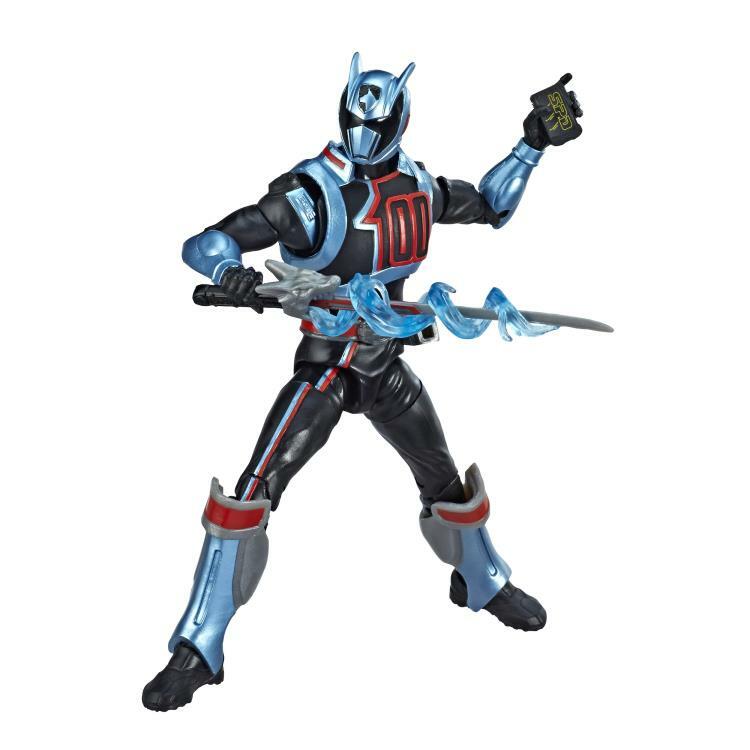 This 6-inch Lightning Collection Shadow Ranger features premium paint and decorative details inspired by the show, over 20 points of articulation for high poseability, two different heads--with helmet of without helmet--and two different sets of hands for more ways to play.